Last month, the Trump administration had scrapped a nuclear deal with Iran and put economic sanctions. It also threatened other countries to scrap oil imports from Iran by November or face sanctions. 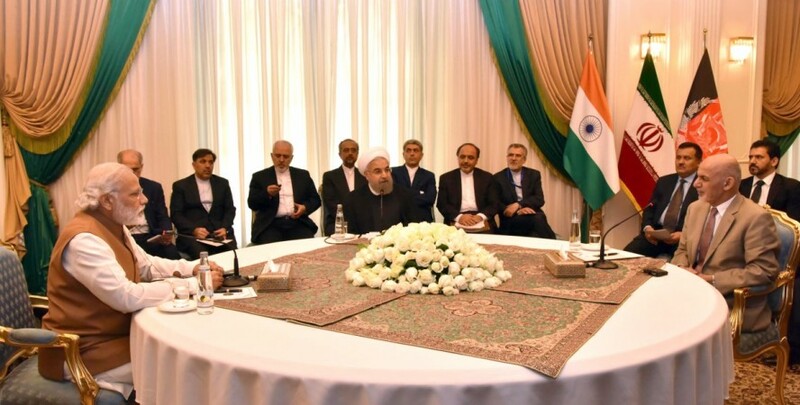 Iran has raised its concerns over the laggard pace of Indian investments in the expansion of strategically located Chabahar port. Massoud Rezvanian Rahaghi, Iran's Deputy Ambassador and Charge d'Affaires, has warned India of losing "special privileges" if it curtails the imports of Iranian oil. The matter is related to the American warning to the countries having trade relations with Iran. Last month, the Trump administration had scrapped a nuclear deal with Iran and put additional economic sanctions. It also threatened other countries to scrap oil imports from Iran by November or face sanctions. Speaking at a seminar on 'emerging challenges and opportunities in the global diplomacy and its impact on bilateral ties with India' Rahaghi said, "We expect India to pace up the necessary measures and cooperation to ensure that the connectivity projects at Chabahar port accomplish on time." Amid Pakistan denying transit access to New Delhi, the Chabahar port is considered as the only doorway to golden opportunities for trade by India, Iran and Afghanistan with central Asian countries. India, Iran and Afghanistan had signed an agreement in May 2016, which entailed the establishment of Transit and Transport Corridor among the three countries using Chabahar Port. 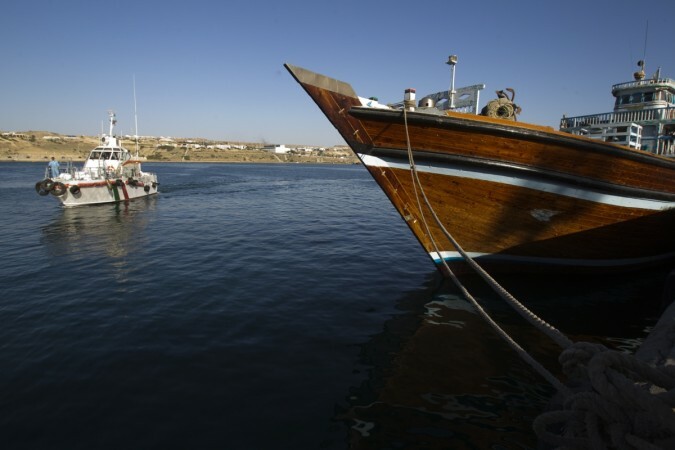 The idea was to develop Chabahar Port as the regional hubs for sea transportation in Iran. With reference to the US sanctions on oil imports from Iran, he asserts that Iran has always been a reliable energy partner for India and have always considered "rational pricing" of oil to fulfil the interest of both consuming and supplying country. "If India decides to replace Iran oil with imports from Saudi Arabia, Russia, Iraq, the US and other countries, it may have to revert to dollar-denominated imports that would result in higher CAD (Current Account Deficit) and deficiency of all other "privileges" Iran has offered to India," Rahaghi said. Iran is the third-largest oil supplier to India after Iran and Saudi Arabia. Indian imported 18.4 million tonnes of crude oil between April 2017 and January (first 10 months of fiscal 2017-18) for Iran.